We believe native edible plants make a powerful educational landscape for youth and adults alike. Each native plant has a unique story; each species a strand in the web of sustainable culture. 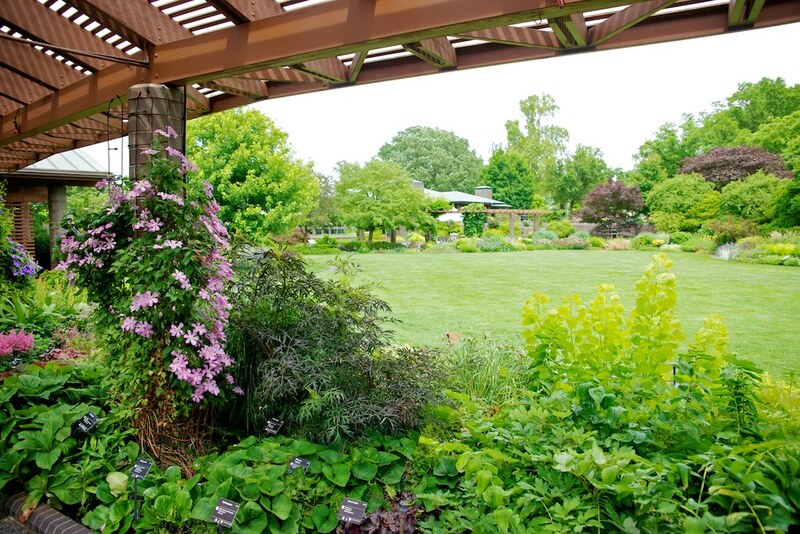 Native, edible demonstration gardens can reconnect us with our home ecology and our history, while shining a hopeful light into a resilient future. 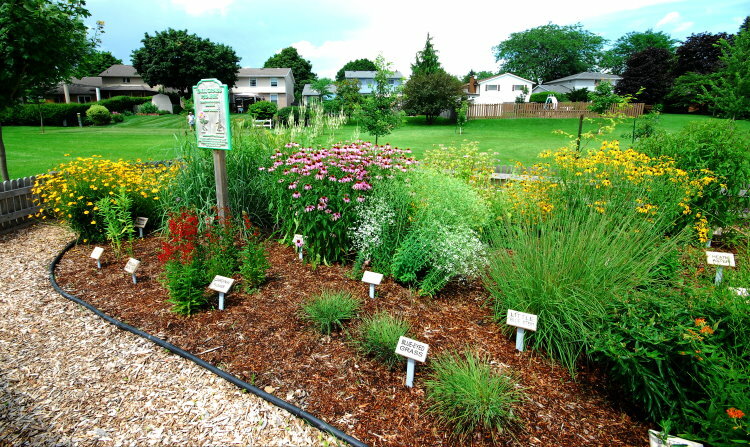 We offer demonstration garden design and implementation for schools, businesses, or even for your own backyard. With over 60 species in our catalog, we can work with you to create a beautiful, edible, educational display (with informational plant signs) to meet the needs of you or your customers, students, or visitors. Contact us to customize your educational garden today.